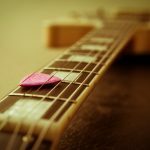 Tuning can be tough for beginners with any stringed instrument. As we get more comfortable then we start to know exactly how they sound and some people can tune totally from memory. 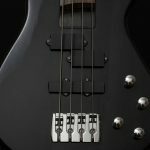 At the start of your bass guitar lessons then this is not going to be a simple process and you are probably going to need a little help to learn how to tune a bass. There are multiple methods people can use, listed below. Which method you use will depend what equipment you have with you as well as your own personal preference. A bass guitar is normally tuned to EADG, though there are other tunings that you can set your guitar to. This is one of the most common methods. An electronic tuner can be either a pedal or a standalone device, and some of them will clip onto your guitar to allow you to see easily. To use an electronic tuner, there is a dial which will move as you tune up and down, and a sort of ‘target’ in the middle where the dial will tell you that each string is in tune. Just pluck your bass string and alter the tuning peg until the dial is right in the middle of the corresponding note on the tuner. For this, you just have to have your E string (bottom string, but closest to you as you look at it) in tune. If you then play the 5th fret, you can tune the next string to the same pitch and it will be correct. You can repeat this all the way down your bass guitar. The strong played at the fifth fret should sound the same as the next string you play. 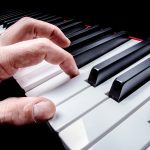 An electronic keyboard or a piano (which has been properly tuned, of course) will have the notes you need. It is just a case of playing an E (the one two octaves below middle C will be the correct pitch) and then following up to the A, D and G above it, all the time corresponding the tunings with the strings on your guitar. 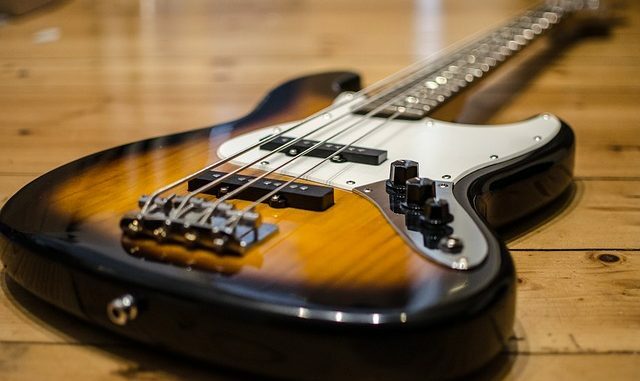 If you tune from the wrong octave then your bass can end up sounding too high or too low. 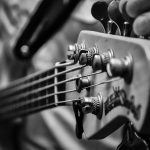 If you aren’t playing an acoustic bass, make sure your guitar is cleanly mic’d up so that you can hear it clearly whilst tuning. If you are at the internet or have a tablet or mobile device with you, you can use apps to tune your bass. These can work in one of two ways, they may play the notes that each string should be tuned to and you can do so by ear. 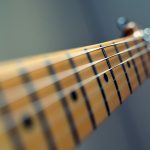 Alternatively, they may work in the same way as an electronic tuner by using the microphone in your phone or device to hear the pitch of your string and whether you need to tune it up or down, using a ‘green light’ system or something similar to show when you’re in tune. Apps such as this one can be very useful for the fledgling bassist. The method you tend to use depends on the equipment you have and the way you find the simplest and most natural. Getting used to the tuning pegs and keeping an eye on the dial and an ear on the tune is the main thing here, and you will get better as time goes on. 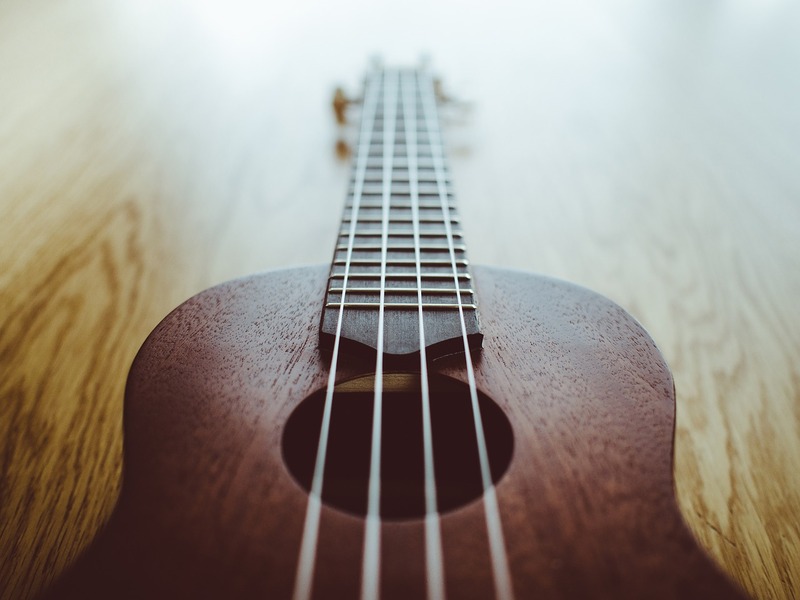 Find The Best Ukulele Strings For Your Uke!